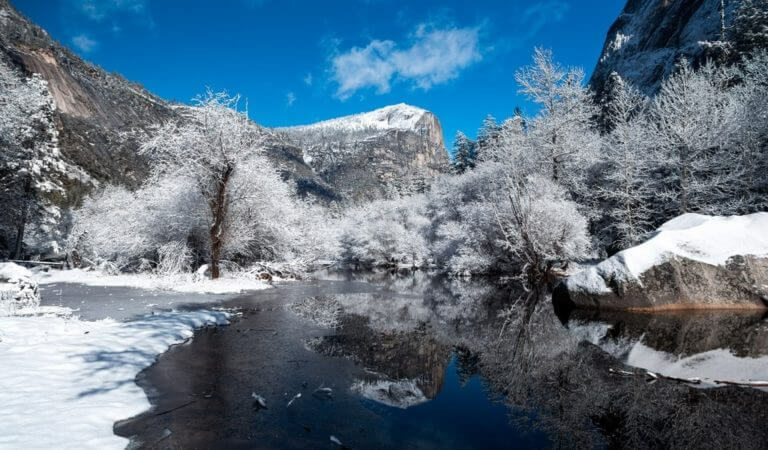 Here’s a look at some of top winter activities in Yosemite Mariposa County. 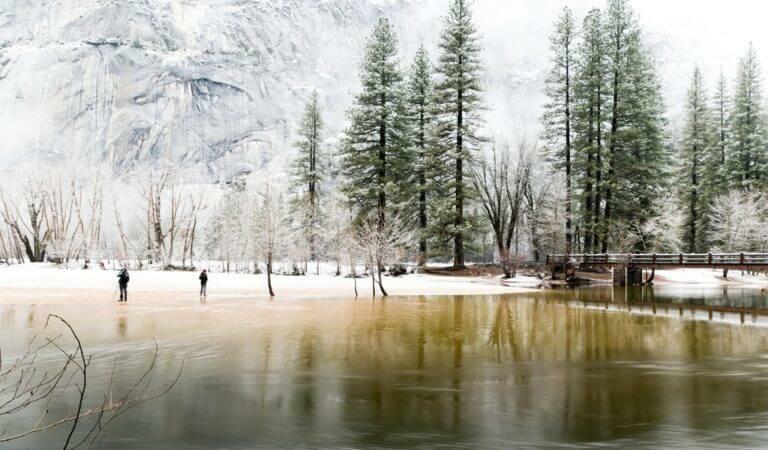 Yosemite winter lodging options are extensive in Mariposa County. 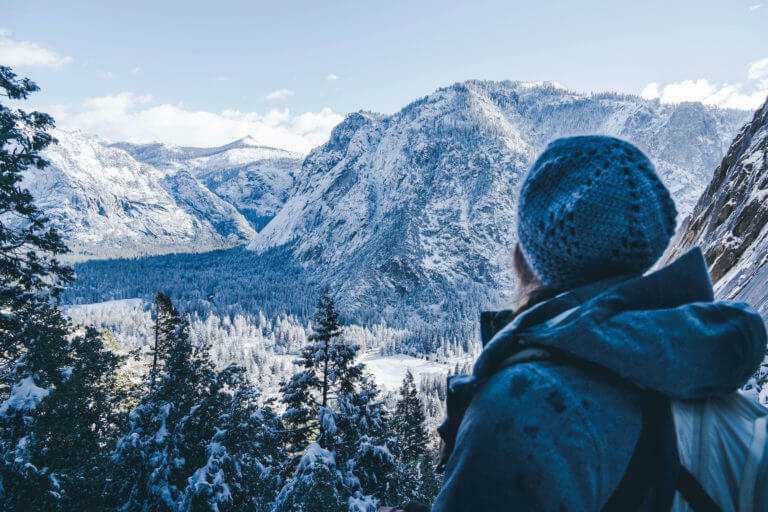 From quaint, budget-friendly motels to luxury hotels that put you steps away from the majesty of Yosemite’s natural wonders, to gorgeous vacation rentals and cabin rentals, finding accommodations this winter season that suit your travel needs will be a piece of cake. Find Yosemite lodging by region, proximity to the park or budget.